Certain countries have bilateral agreements with Honduras, enabling their citizens to stay for 90 days in this South American nation without a need for a visa. Some of the visa-exempt nations are Austria, Belgium, Bulgaria, Cyprus, Czech Republic, Denmark, Finland, Germany, Greece, Ireland, Italy, Latvia, Lithuania, the Netherlands, Poland, Spain, Sweden, the United Kingdom and Ireland are free to travel in Honduras without any visa. Expats who are not from the countries mentioned above are required to secure either a tourist or a business visa for Honduras. Both types of visas are valid for 90 days and expats can apply for an extension at the local office of the Immigration Authorities. 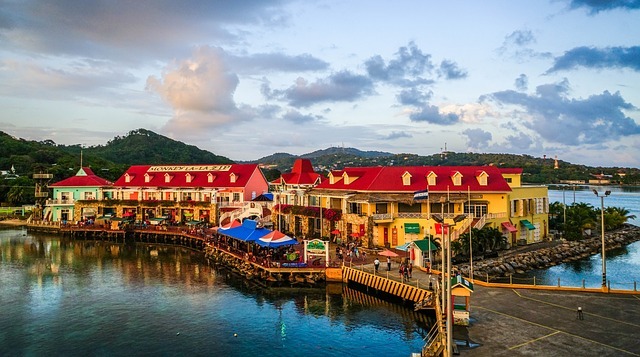 Expats who wish to stay in Honduras for a period longer than 90 days should obtain a Special Permanent Residency Visa. Applications should be submitted by a local lawyer to the Dirección General de Migración y Extranjería (Honduran Immigration Service). The general requirements for obtaining a resident visa in Honduras are the same as those required for other visas. But a foreigner who wants to work in this country must show proof that he has found employment in a Honduran-based company. The resident visa is normally valid for five years.